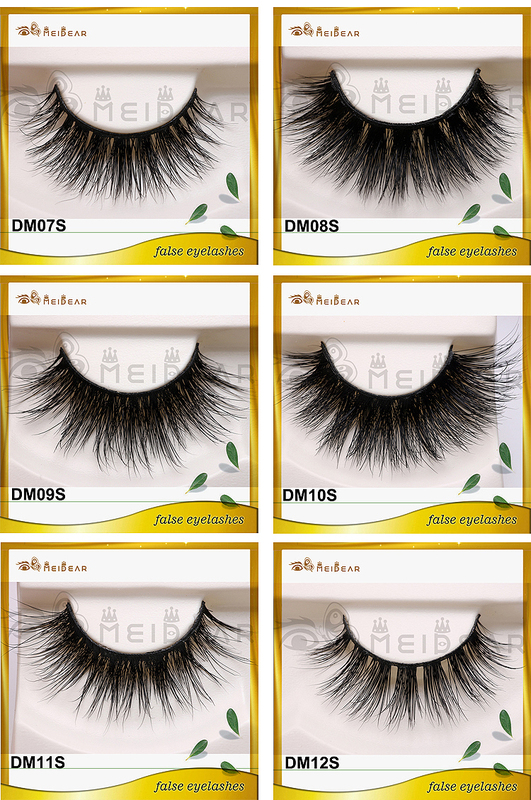 Meidear eyelash 3d eyelashes mink lashes with the most advanced technical and skills, pure handcraft could make sure every strip lashes be in a unique and highest quality. 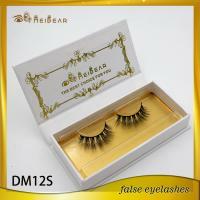 3d eyelashes mink lashes, 3d eyelashes natural looking mink lashes, private label 3d eyelashes. 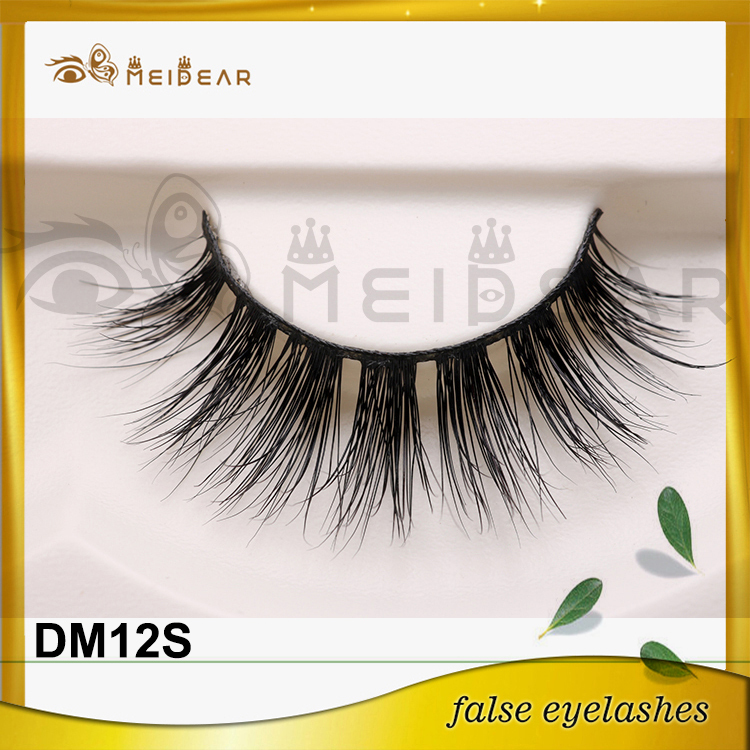 Meidear this 3d eyelashes mink lash designed with space strip and short length style. It is designed for daily makeup styles. So you can wear this style lash to attend your friends party or cocktail party. 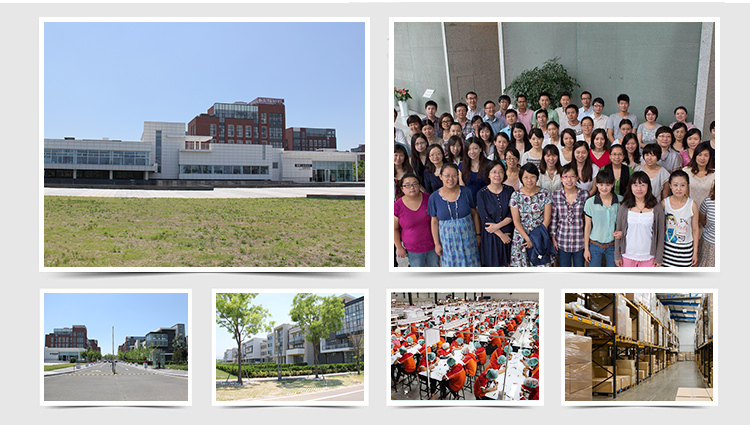 We will be attractive ,charming and confidence more in these occasions. 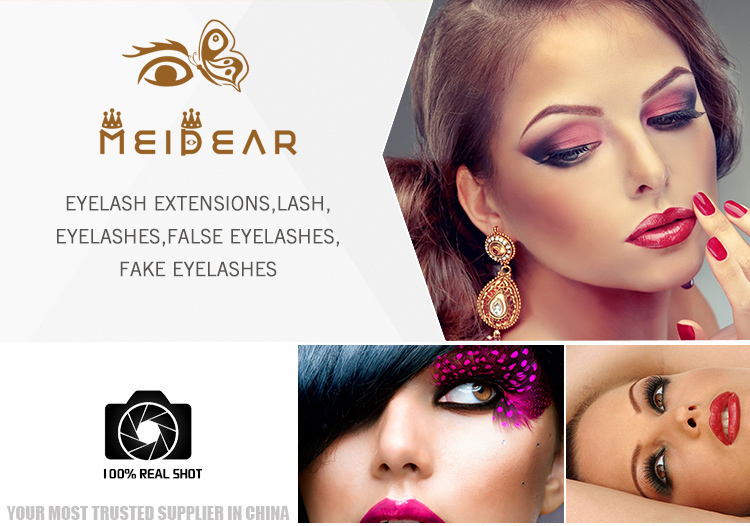 Meidear eyelash specialises in false eyelash industry for more than 20 years, we hold the most advanced skill and technical for every kind lashes,and stable quality material supplier also guaranteen our lashes in a top quality. 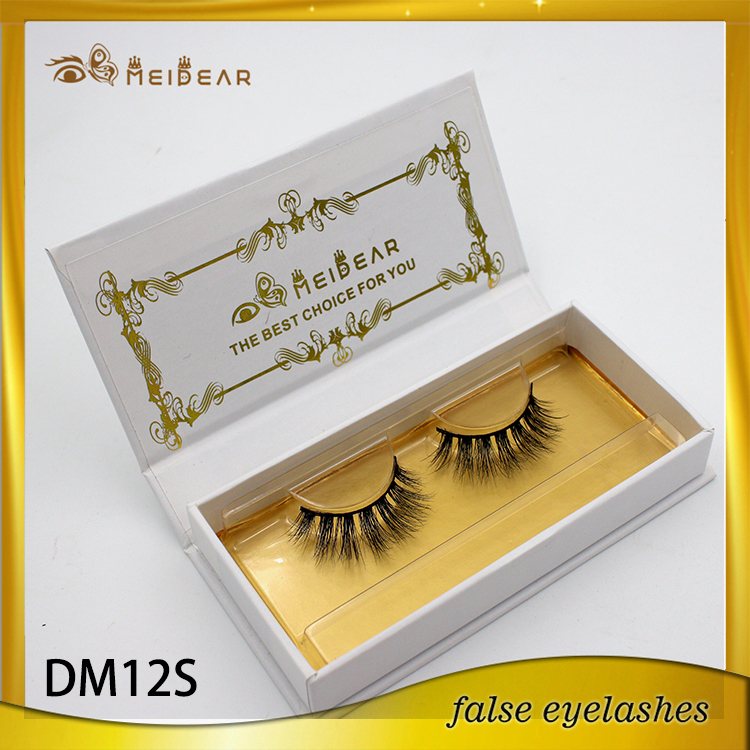 Soft cotton band, better 3d effect, super light and more glitter mink fur hair is the key for these 3d mink lashes unbelievable charming. 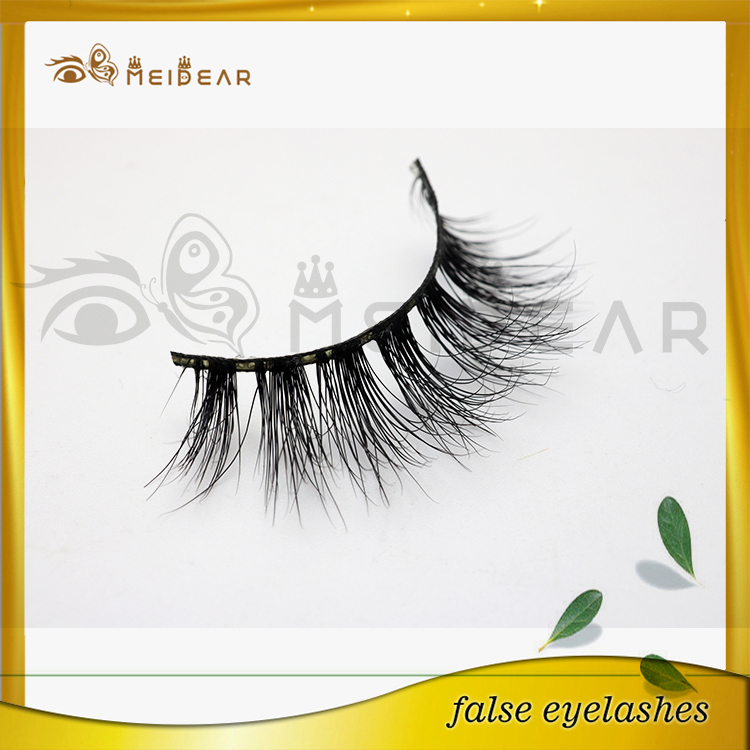 We have this style lashes in stock and could ship out very fast. 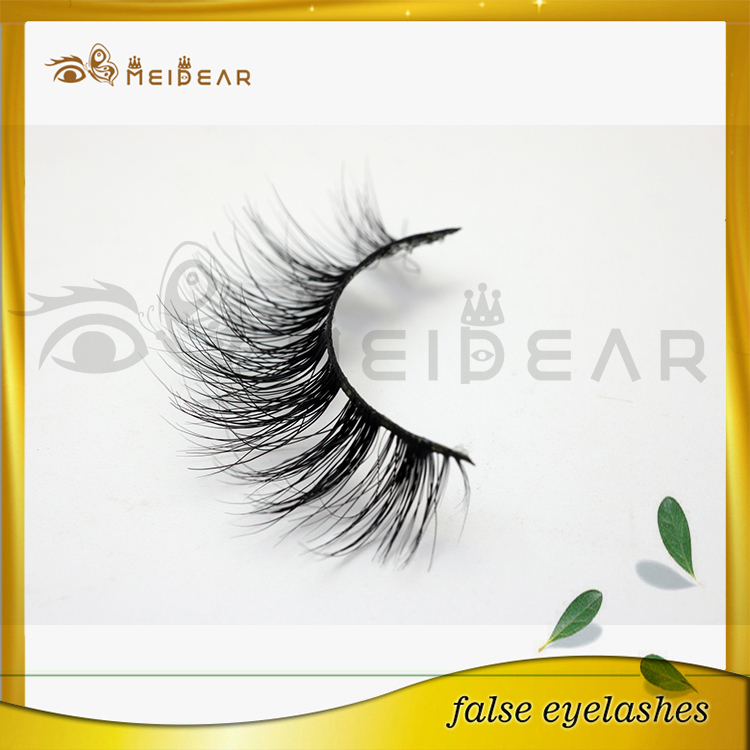 So if you wanna wear your admired lashes within 3days,Meidear eyelash will be your best partner. 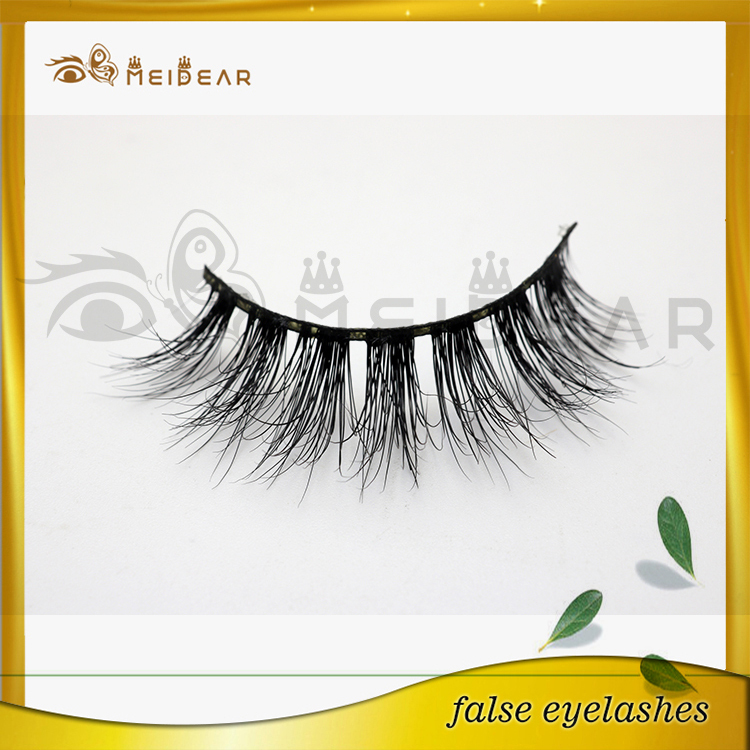 Besides, if you wanna do 3d mink lashes distributor business in your own brand, we could also do you a absolutely strong support. 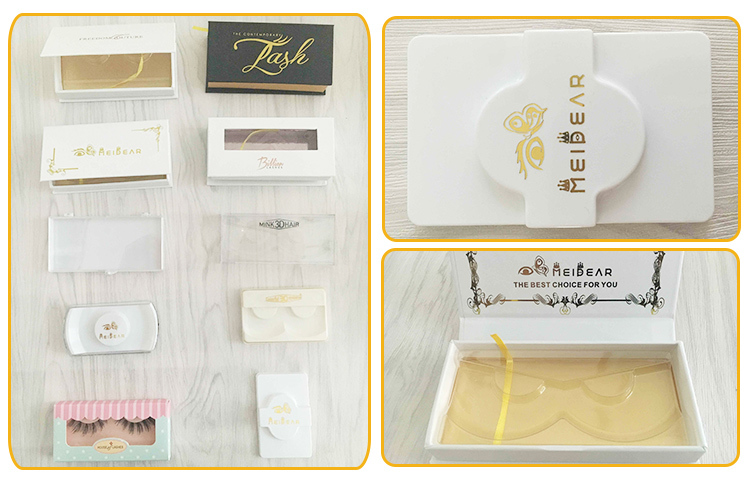 Because we are also good at customize packaging job as well.